Dunwoody is minutes away from Atlanta, but it feels like miles. Escape the big city for a day and experience the best of Georgia&apos;s outdoors. It&apos;s #OutsideAtlanta. Lace up your walking shoes, park the car and talk a walk in our parks. 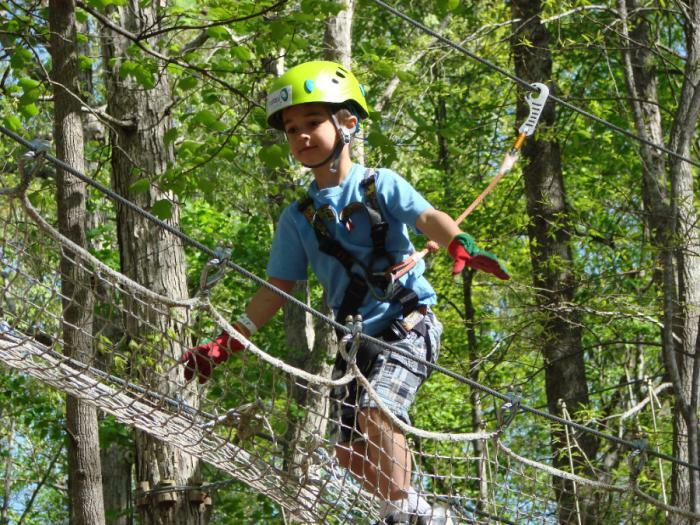 You might just discover a real teepee or swing from treetops along the way. Where does the trail begin? Dunwoody is filled with a vibrant community of folks who love to celebrate life. 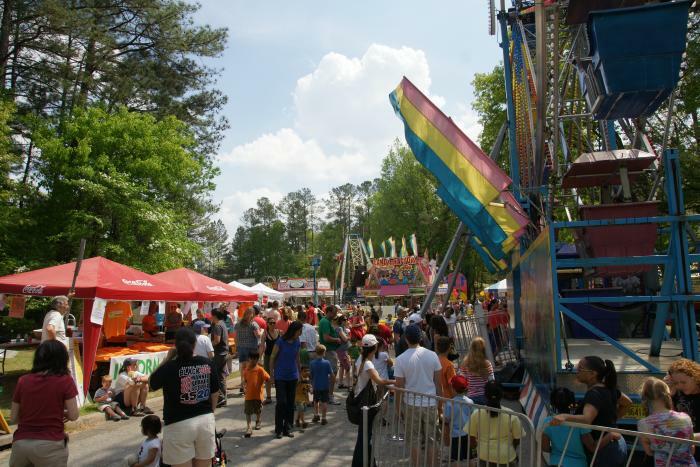 Check out our calendar for exciting outdoor events like Butterfly Festival or the legendary Lemonade Days. 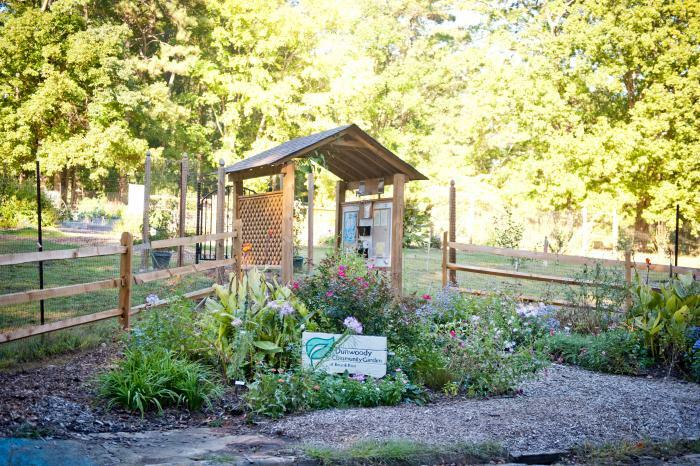 Post your photos in Dunwoody’s outdoors using #OutsideAtlanta. We’ll share it, like it, even love it. And be sure to follow Dunwoody on social to get inspiration and deals for your trip Outside Atlanta. It’s the best photo op you’ll take all year. Head to the Spruill Gallery and strike a pose at one of the most famous landmarks in town. What does OK mean to you? A smile? A jump? A kiss? 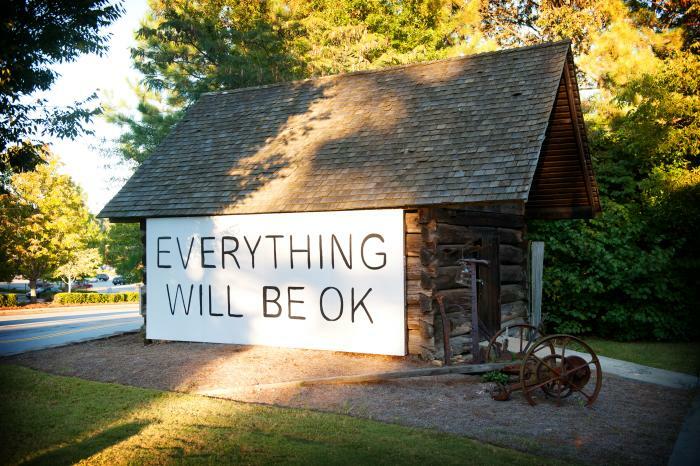 No matter how creative or weird or wonderful you get, it’ll be OK.